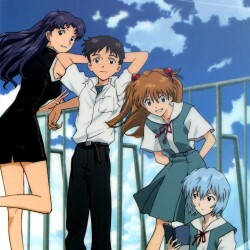 Topic: Has anybody else finished Shinji Ikari Raising Project? These just don't sound as good as Hikki's other stuff and I can't pinpoint why. Overproduced, maybe? ?